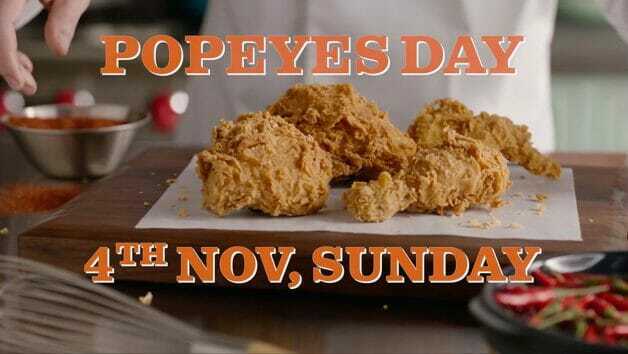 Better start making a reminder on your phone calendar because on 4 November (Sunday), Popeyes Day is finally here again. 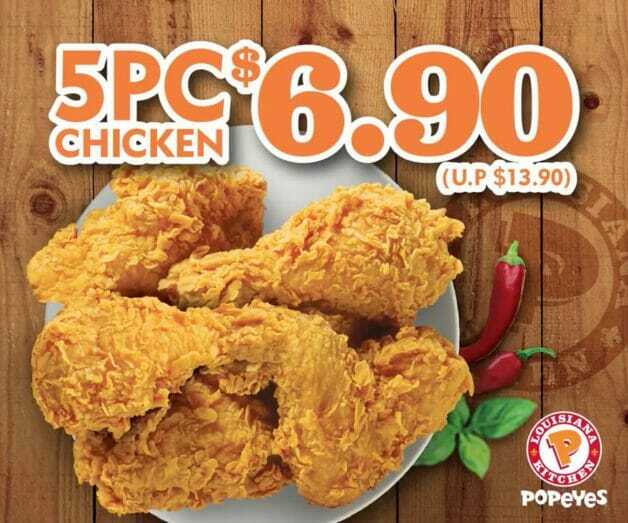 That’s right, the day where 5 pieces of tender juicy fried chicken from the Louisiana Kitchen is going at just $6.90, instead of the usual price of $13.90! 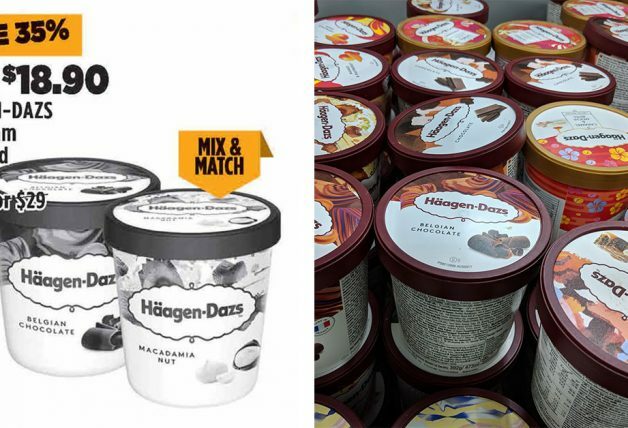 We did the math, which means you only pay only $1.38 per piece. 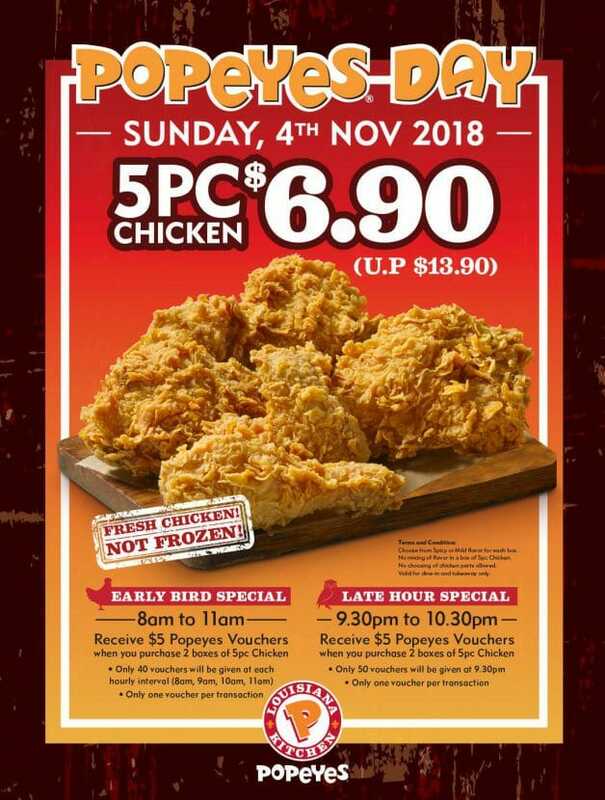 Besides the crazy price on fried chicken, Popeyes Singapore is also giving away free $5 vouchers (limited quantity) during two sessions on the same day – 8am to 11am and 9.30pm to 10.30pm. 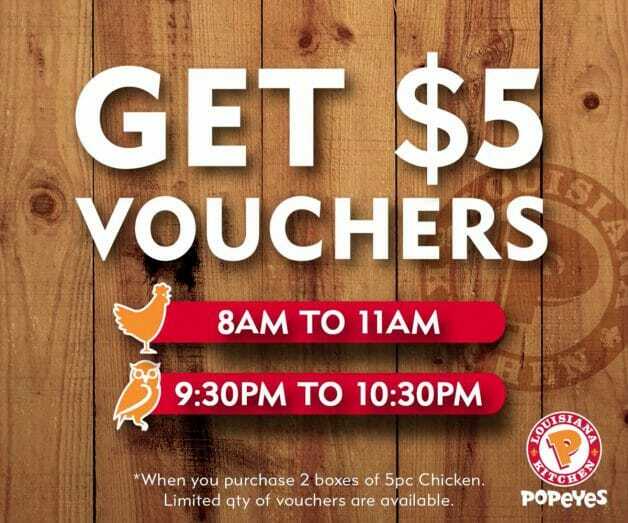 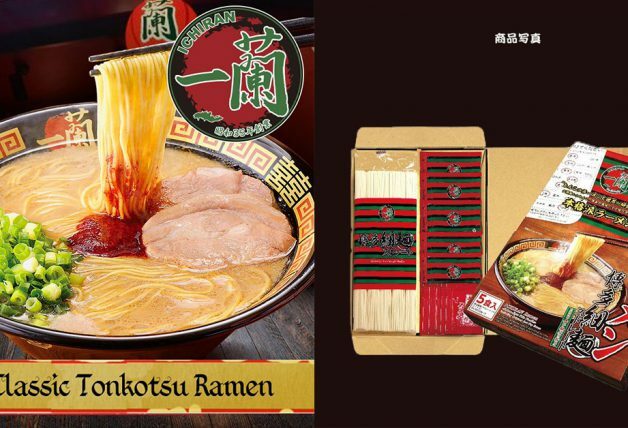 However, you need to purchase at least 2 boxes of 5pc Chicken to receive the voucher. 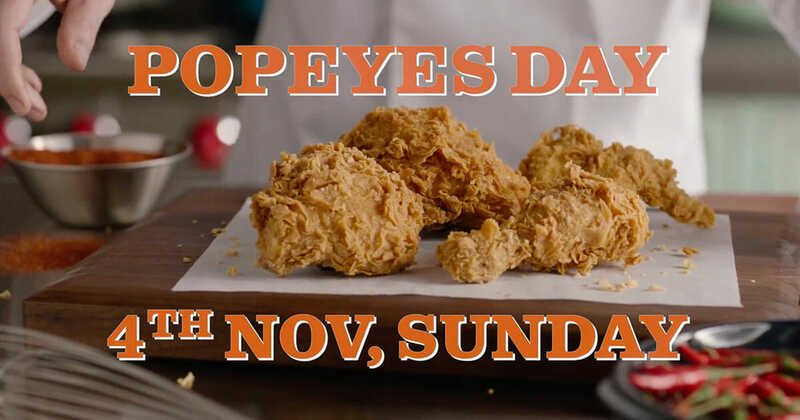 You probably know this if you are a Popeyes fan – they only serve fresh chicken marinated in Louisiana spices for 12 hours. 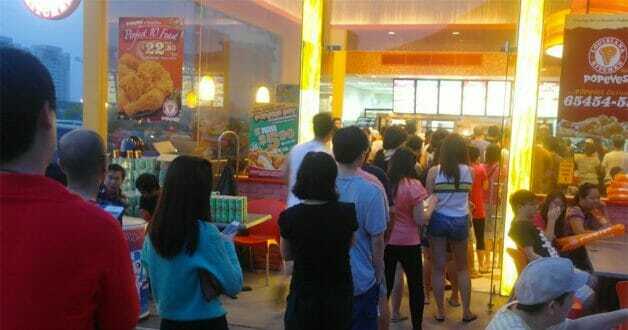 One last thing – it might get a little crowded at Popeyes restaurants islandwide on 4 November so make sure you drop by early. 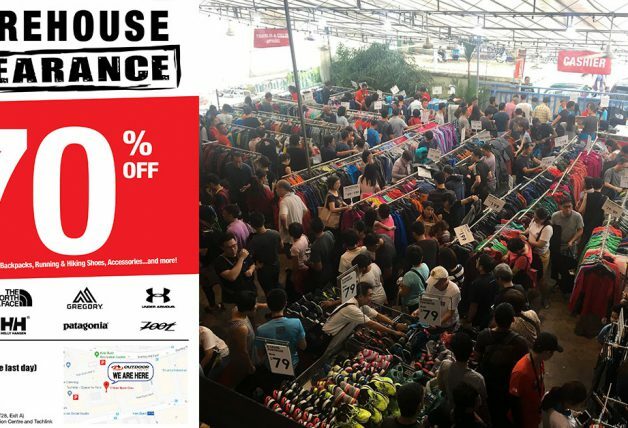 Here’s the official promotion poster, in case you want to take a look. 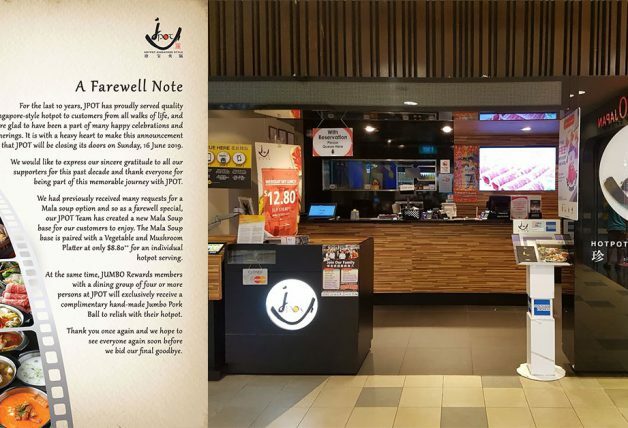 There’s even a promotion video too.